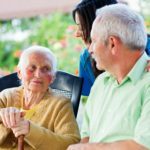 The role of allied health professionals in aged care is imperative. At Healthy Balance, our allied health professionals aim to work as part of a multidisciplinary team to ensure that each client is able to reach their goals. 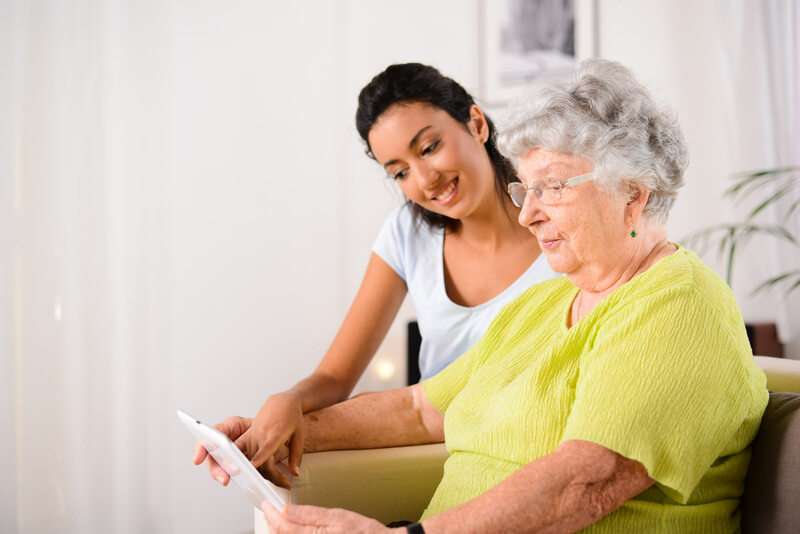 Our professionals include physiotherapists, dietitians, occupational therapists, podiatrists, speech pathologists and exercise physiologists, who are able to consult patients in their own home. Our team’s main aim is to ensure patients remain safe, well and healthy at home for as long as possible.